With amazing prices from airlines like Firefly, now everyone can easily hop on a flight and travel around the world or to holiday destinations in Asia. 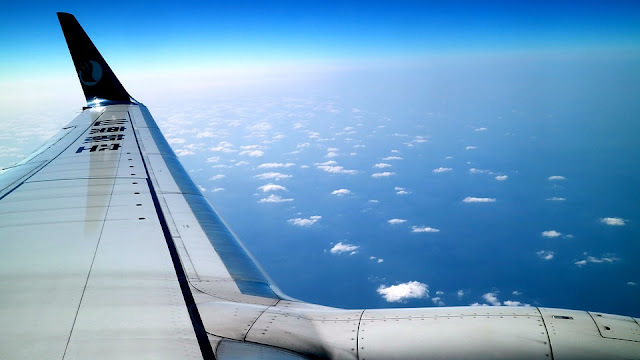 If you have decided to give an airplane ride a shot, here are some tips to help your inaugural flight go as smoothly as possible. It’s advisable to figure out where you want to go at least six weeks in advance so that you can gather the necessary paperwork. For instance, if you are flying locally, typically you only require a national ID. If you are flying out of the country, even to any of the stunning holiday destinations in Asia, you are going to need a valid passport, which may take some time obtain. 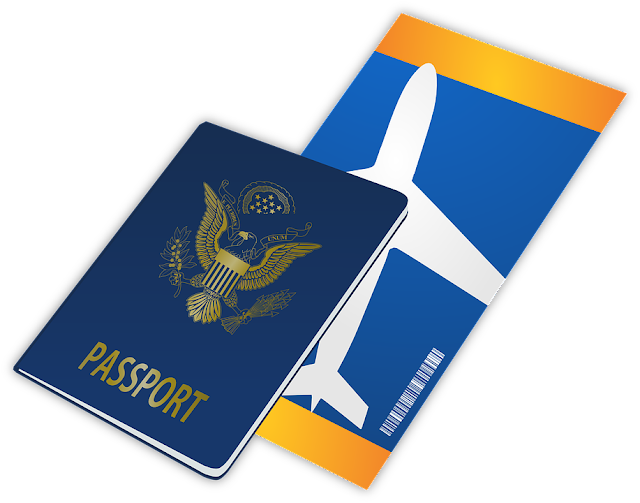 Besides a passport, you may also need to apply for a visa and get certain medical shots such as yellow fever or flu shots. All countries have information on visa application requirements on its website. Planning ahead also allows you to purchase tickets at a cheaper price and pick the seats you would be comfortable in. 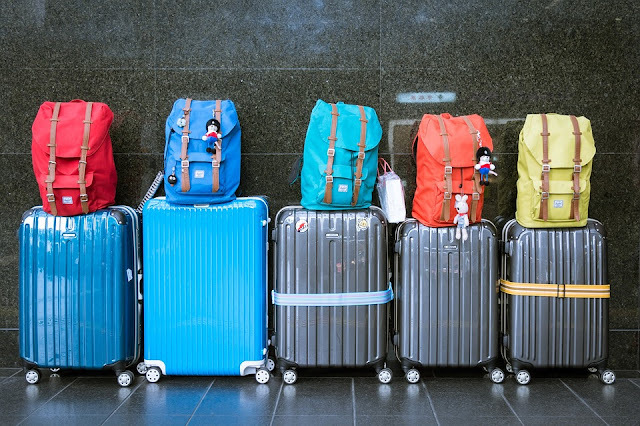 Also, be sure to buy extra luggage weight online if you plan on packing heavy because it would be more expensive to pay at the check in counter at the airport. Having said, keep in mind the weight limits for all your bags as you pack. There two types of luggage; hand carried luggage that you take with you into the cabin and bigger luggage that you will check-into the plane’s cargo hold. Generally, airlines will allow passengers to board with one carry on bag that contains a few items they may need during the flight like medication. Take note that carry on luggage allows up to 100ml containers ONLY. Any items containing more must go into your check in luggage. It’s best to store all your containers in a clear plastic bag so that it’s easier for security personnel during screening. The most essential items that should be in your hand luggage are your passport, boarding pass, cash or bank cards and your mobile phone. Most airlines allow you to check in before the date that you are flying. All you need to do to check in online is to follow the steps in your email confirmation, check your seats and print your boarding pass. You may also have the option to receive a mobile friendly version with a barcode sent to you. If you opt for the mobile route, be sure to know where your phone is before you leave. If you happen to be a first time traveller who is tall, book a seat that has extra legroom so that your flight is as comfortable as possible. 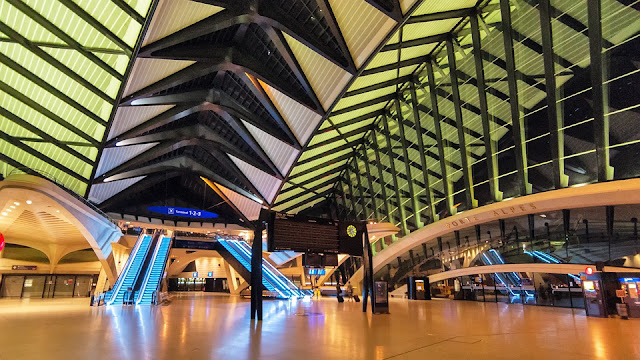 It goes without saying that you must also have all the necessary documents but just in case, it’s always wise to leave for the airport early so that you have sufficient time. Double-check the weight of all your bags before leaving so that you don’t have to shell out extra cash if you exceed the limit. If you didn’t check in online, you will need to check in at the counter. It’s easy to find your counter, just look for the airline name or flight information above the counter and join the queue. At this point, you will need to show your ticket and the required form of ID. The attendant will weigh your check in luggage and as long as it is under the weight allowance, it will be checked in. If it happens to be over the limit, you will have to pay the necessary fees. That’s why it’s always a good idea to weigh your bags at home first. Once your bags are checked in, then the check-in officer will hand you a boarding pass and a receipt of luggage. If you have printed your boarding pass at home or have the mobile version and you don’t have check in luggage, then you can skip going to a counter and head straight to security gate. Here, you will be walking through a security frame that scans for metallic objects so remove items like keys and jewelry, lay it in the trays that are provided along with your hand carry luggage and send it through the screening machine. All electrical items and liquids should be placed in the trays as well. You might be subjected to an additional body search by the security staff so just follow their instructions. If you have any surgical metal plates in your body, just explain to the security staff in case you are incessantly causing beeps during the secondary scan. The security officer will stamp your handbag and boarding pass if you successfully meet the requirements. If you are travelling abroad you will have to pass through immigration checks so have all your documents like your visa, boarding pass and passport ready. After clearing security, you will be heading to the departure lounge. Wait for the boarding announcement, and then head to the gate. You will need to show your passport and boarding pass again to be checked before you proceed to the plane. At the entrance of the plane, show your boarding pass to the steward greeting you so that they can show you where you seat is. You can also check your boarding pass for your seat number. 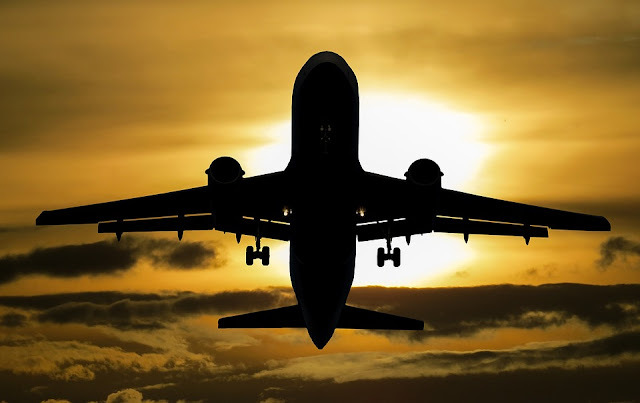 Then, tuck your documents away safely, ensure your hand luggage is either under your seat or in the overhead storage, switch your electronic devices to Airplane Mode or off completely, put on your seat belt and relax. 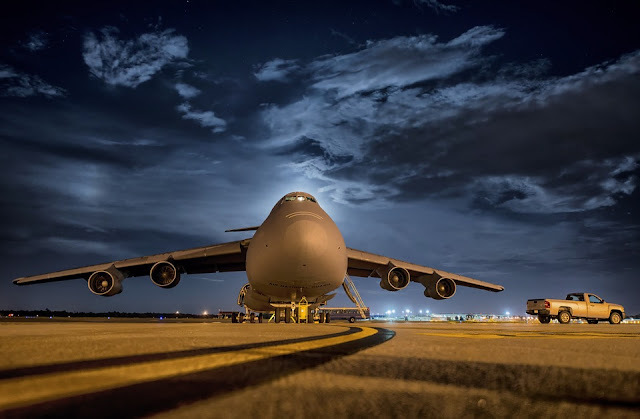 Once everyone is seated, the cabin crew will close all the doors and proceed with the safety briefing, which will include information on where the exits are and what to do in the case of emergency. It’s highly advisable for you to pay close attention. Keep your eye on the seat belt sign to know when you can leave your seat. Only when it’s turned off can you stand up and walk. If you didn’t pre-purchase a meal, you can buy a meal from the menu. Long haul flights offer in-flight entertainment however, with shorter flights, you may have to find ways to entertain yourself, so make sure books or music are part of your carry on luggage. Staring out your window or taking a quick nap are perfectly acceptable time fillers. Besides food, you can order drinks or shop the in-flight catalogue. If the changes in altitude during take off causes your ears to pop, carry some sweets or mints with you. It helps with the discomfort. Much like take off, you will be required to switch off all your devices, fasten your seatbelt and brace for the plane to land. Once the plane grinds to a complete halt, you can depart from the plane and make your way to the arrival gate. If you have checked in luggage, then look for the baggage claim area where you should find your luggage on a conveyor belt. If for some reason you don’t find your luggage, immediately notify the airline representative so that they can begin tracing it. After picking up your luggage, you may have to go through another customs check if you haven’t done so before getting your luggage. If you are connecting to another flight, then follow the sign that says ‘flight connections’.